The $1 million ticket matched the first five numbers. DUMFRIES, Va. — A Prince William's County store sold a Mega Millions lottery ticket that won $1 million after Tuesday night's drawing. The ticket was bought at Shoppers Food in Fortuna Center Plaza in Dumfries, Va., according to a Virginia Lottery release. The winning numbers for the drawing were 11-29-34-48-54, and the Mega Ball number was 10. 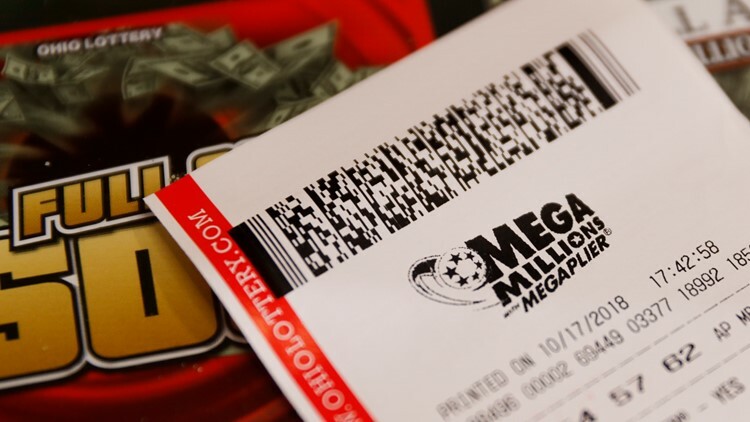 This $1 million second-prize winning ticket matched the first five numbers, and only missed the Mega Ball number. This ticket was the only one in Virginia to match the first five numbers, and was one of only two nationwide. The winner of the ticket has 180 days from the drawing date to claim the prize. According to the press release, the Virginia Lottery recommends that the winner signs the back of the ticket to claim ownership.